Employers and managers know firsthand how engagement plays a large role in productivity. Troubling, a recent Gallup poll reports that engagement levels in the U.S. hover around 30 percent, leaving 70 percent of us disengaged at work. Plus, engaged workers tend to drastically outperform the disengaged. It’s no surprise then that some employers are looking at new ways, like gamification, to motivate their staff. Gamification is the application of game design elements to non-game contexts. Can it work in manufacturing? The typical manufacturing production line seems like a place with no room for games. It’s highly repetitive, tightly controlled, and with little variation. Employees work in shifts with a focus on meeting production quotas and maintaining high quality. It’s work that requires consistency, focus, and efficiency. To the casual observer, there doesn’t seem to be a place for creativity or game design in manufacturing. 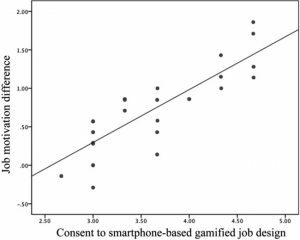 A recent study looked at the effect of smartphone-based gamification on typical CNC machine operational jobs. The research measures job satisfaction, job motivation, and operational performance. The study examined the application of gamification to manufacturing work and whether it helps to provide a more human and enjoyable work experience for CNC machine operators. The study confirms that games (specifically smartphone-based games) are capable of enhancing job motivation, satisfaction, and operational performance for CNC operators. Additionally, the study highlighted the positive correlation between an operators willingness to embrace the game (referred to as “consent”) and their job motivation. The more an operator was enthusiastically engaged with the game, the higher their motivation in performing tasks. This should be of little surprise to anyone who has played Angry Birds or another rewards-based app – games make repetitive tasks more fun. How can manufacturers use games in real life? Gamification is a great way to improve performance, motivate employees, encourage healthy competition, and reward high performers. The application, however, can be nuanced depending on your work culture and operational environment. 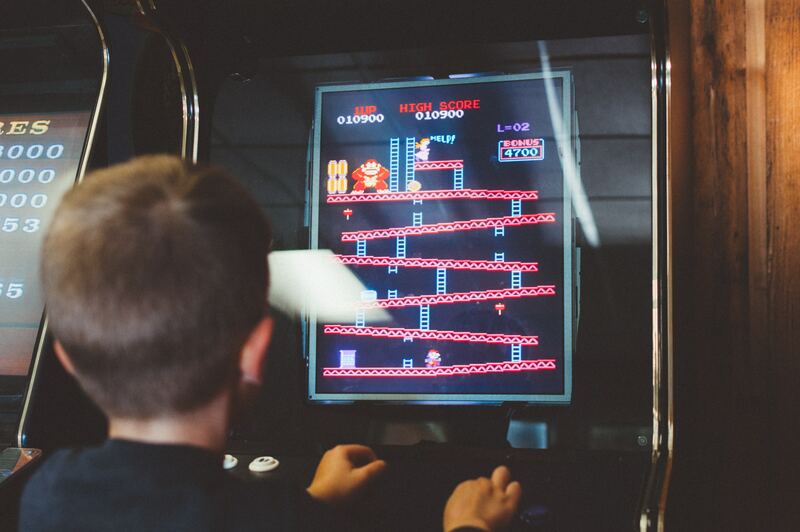 Stay tuned next week when I’ll outline the key principles of integrating gamification into your shop floor.